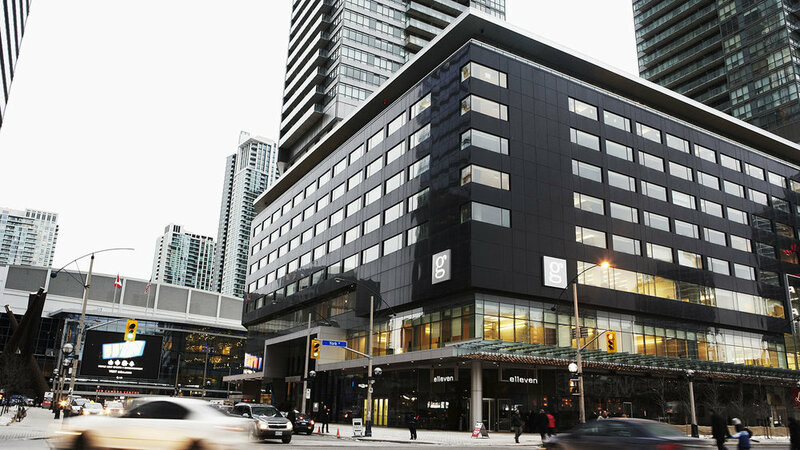 Located in downtown Toronto at the crossroads of the sports, entertainment and business districts. Le Germain Hotel Maple Leaf Square is a refuge steeped in authenticity. With its 167 hotel rooms and warm atmosphere, it will become the perfect host. You’ll always get the best available rate when you book directly on our website and you won’t pay additional fees for reservations. In addition to exemplary customer service, when you book on our website, you’ll benefit from our exceptional cancellation policy: You can cancel your reservation as late as 4 p.m. on the day of your expected arrival. Our online reservation tool gives you access to our entire inventory, including rooms not found on other sites that may be sold out. You’ll also find exclusive offers not offered elsewhere.